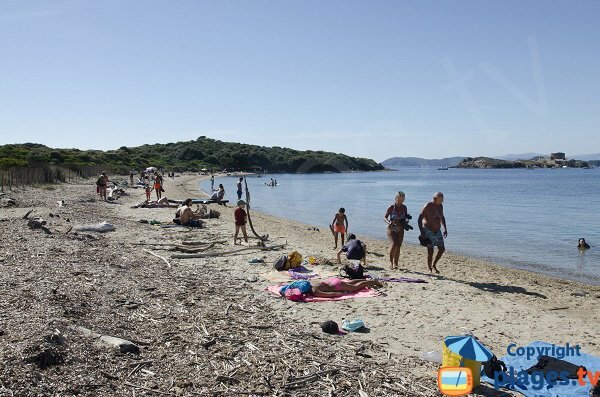 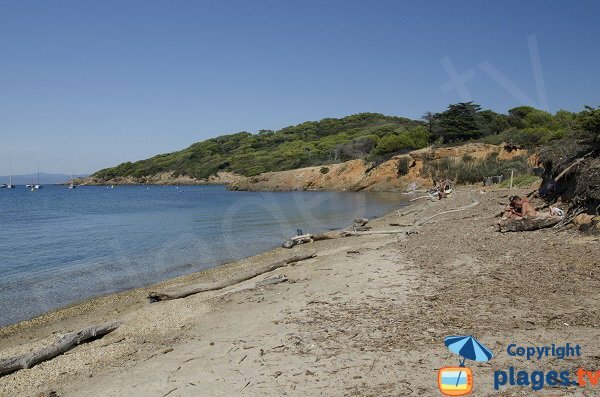 Langoustier Beach in Porquerolles is located on the westernmost part of the island. 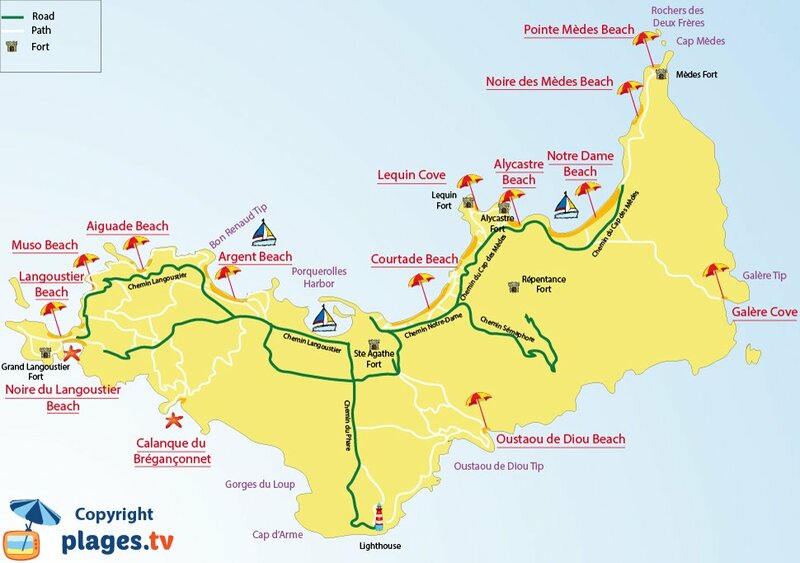 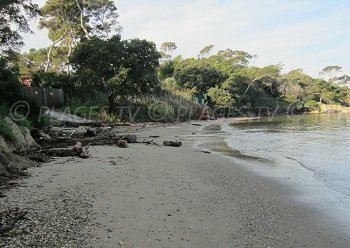 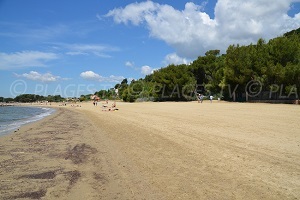 It is a large sandy beach facing the island of Petit Langoustier. 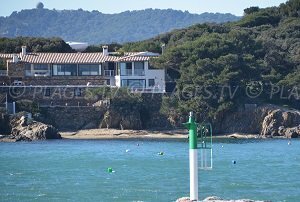 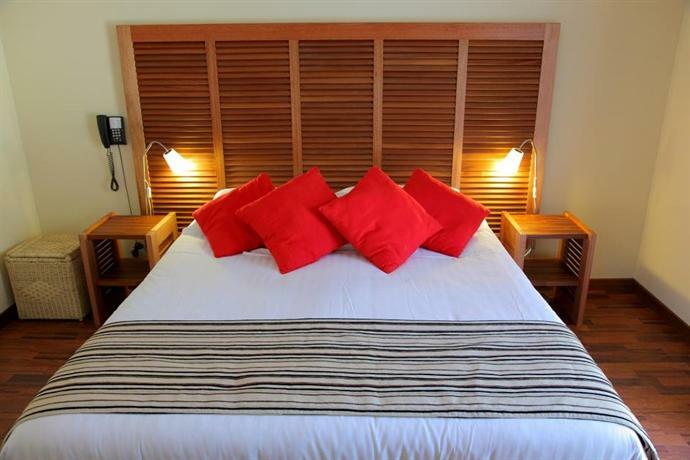 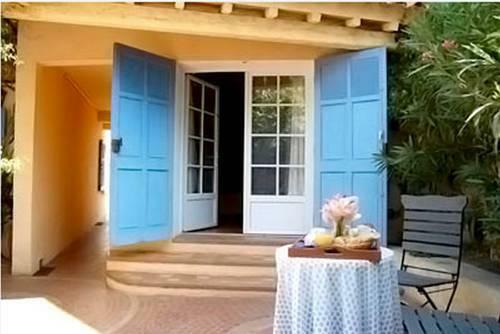 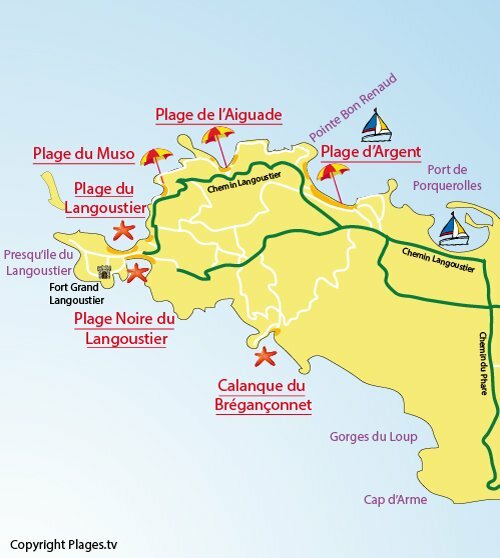 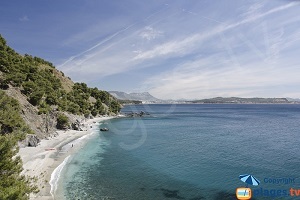 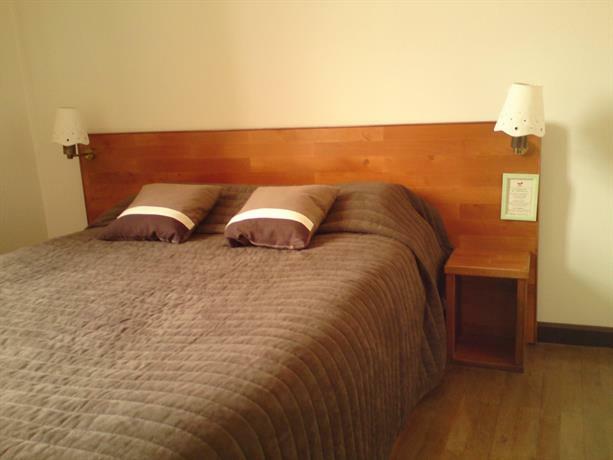 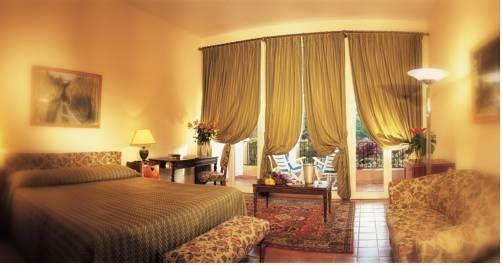 It also has a beautiful view of the mainland and the peninsula of Giens. 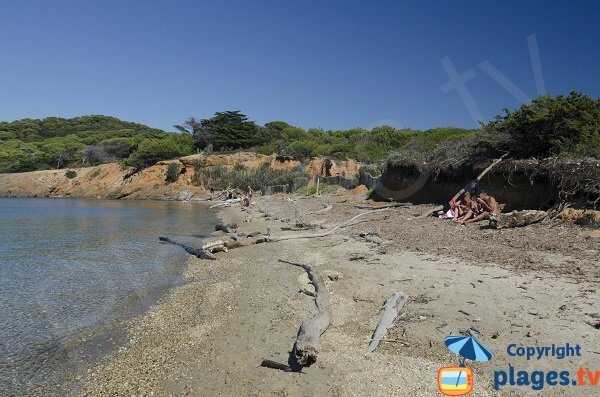 This is one of the most isolated beaches on the island about 4.5 km away from the centre of Porquerolles. 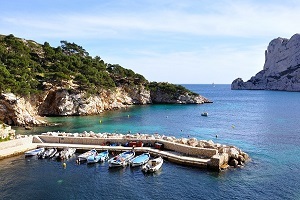 From the port of Porquerolles, go west towards Argent Beach then Langoustier. 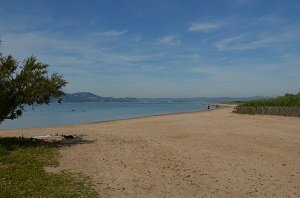 The beach is close to the tip. 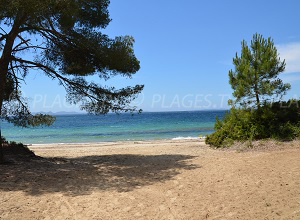 Langoustier Beach is one of the most beautiful sandy beaches on the island of Porquerolles. 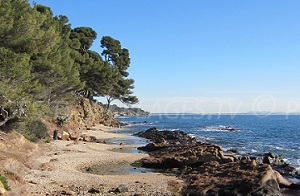 One can see the island of Petit Langoustier on the right in the background. 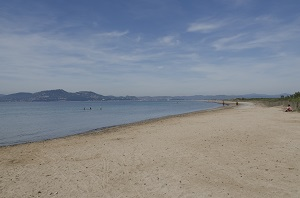 In the background, one can see the Peninsula of Giens from this beach.